Morgan Ashley :: Blog: "Every sign of man had disappeared." 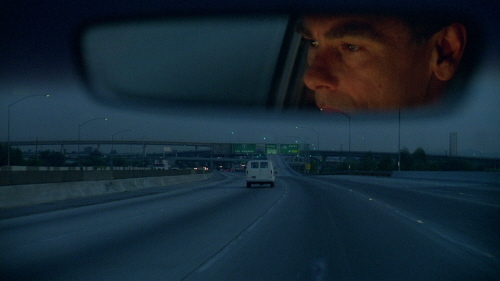 "Every sign of man had disappeared." Allow me, please, to be completely candid for a moment. 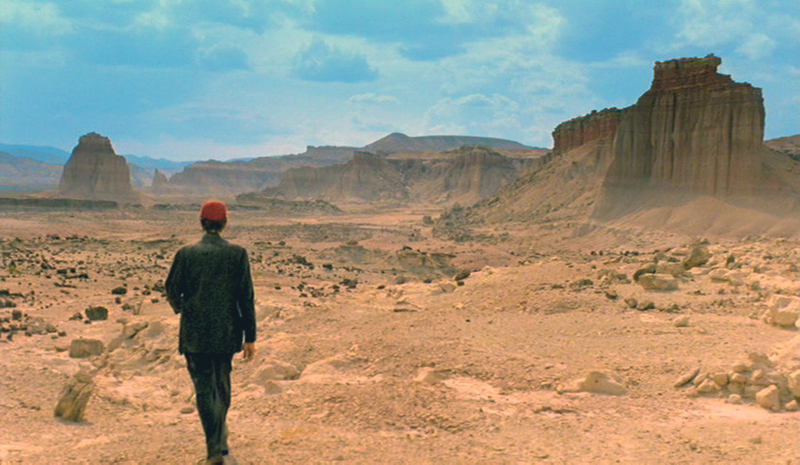 I've never experienced such an intense emotional bond with a film like the bond I felt with Paris, Texas. Where do I start? 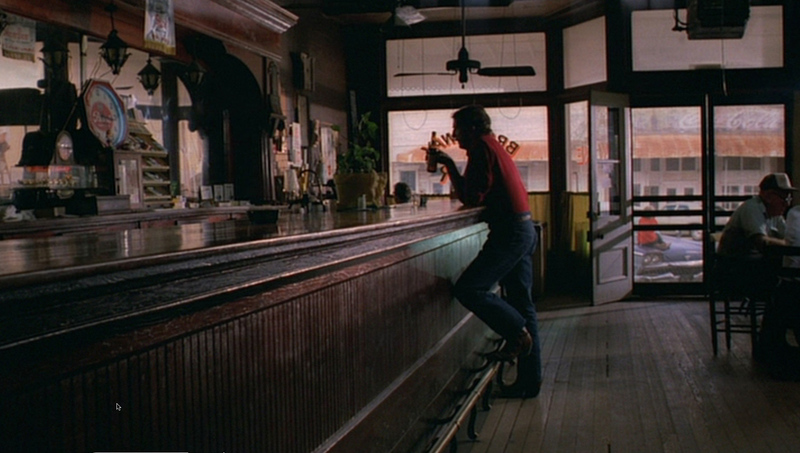 Wim Wenders, this German director I've never heard of, really should be commissioned by the Texas Tourism Department to do more. The music too—I strongly urge you to listen to this track above while you read on. For fear of stumbling around my words, trying to express my profound fondness for this movie (ugh, I'm smitten!! ), I'll quote someone else. 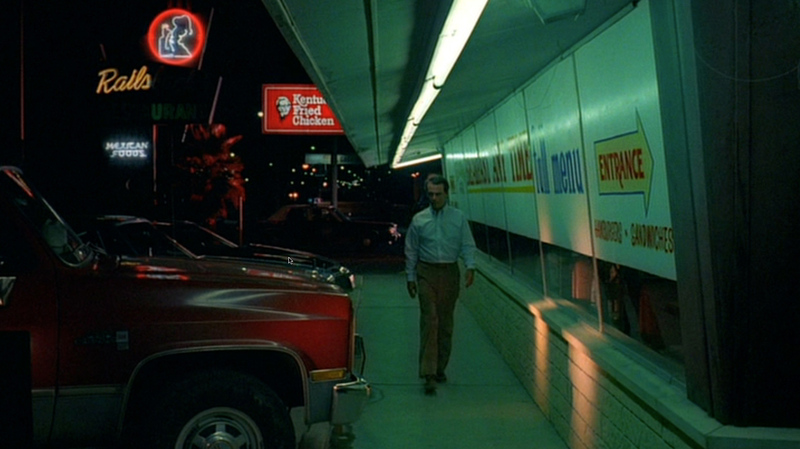 "And it is that mythos of the American southwest, of the American west in general, that Paris, Texas evokes so well. 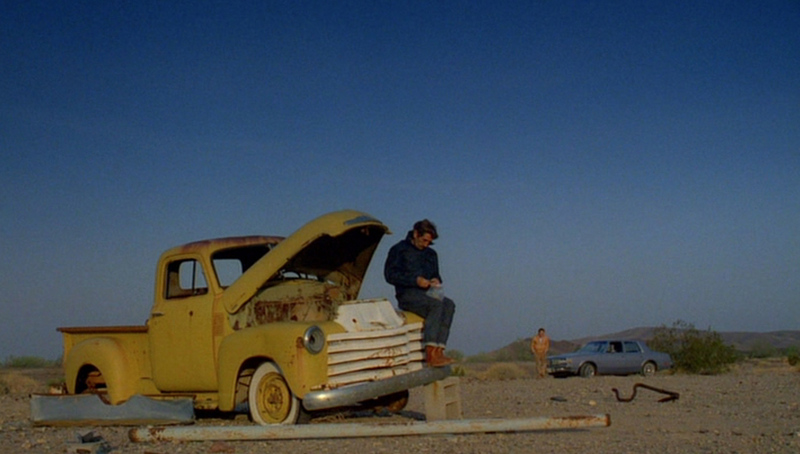 It is an America not only of myth, of the cinema—shot through Wenders outsider perspective—but also an America of bracing reality, the reality that is ingrained in most of Sam Shepard’s written work. And because of this, it is a credit to both Wenders and Shepard that they have made a film that is so unified, that evokes so many similar feelings, so many shared experiences, and yet is so intimate and specific. 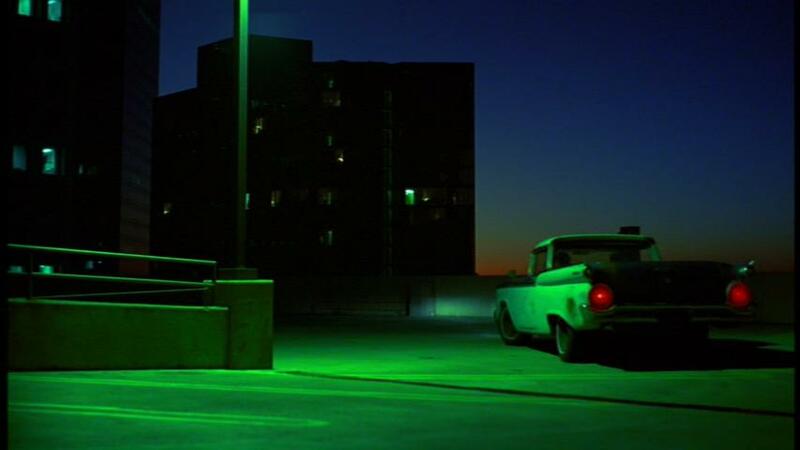 There are no gimmicks here, no high-end visual effects; it is the kind of story—like the gas stations and motels in the film—that seems to be slowly vanishing, falling indelibly into the past."